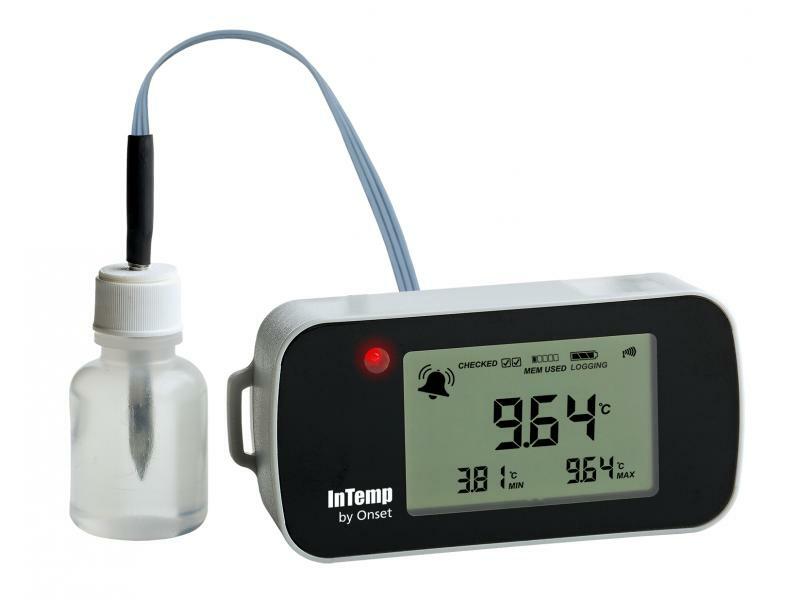 Important: The Pendant Vaccine Logger Kit is still available however has been updated with a far superior Data Logger more suited to Vaccine Temperature Monitoring and complies with all Global CDC Requirements for Vaccine Data Loggers. The CX400 also is supplied with a certificate of calibration, the HOBO Pendant is not. Please check your state requirements before purchasing. The HOBO Pendant is a miniature, waterproof one-channel temperature data logger, this model is value-priced and ideally suited for recording temperature in refrigeration applications. Data logger alarm LEDs flash if temperatures have exceeded user-set levels and delay options, and provide visible verification that temperatures have been within the desired range throughout deployment. 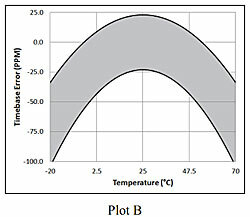 This 64K model stores approximately 52K of 10-bit temperature readings. This kit replaces the previous HOBO H08-006 and U12-006 data loggers. Logger goes inside the fridge just on a shelf or can be hung via the eyelet. HOBOware Software is now available as a FREE Download. You require this to complete your logger kit. 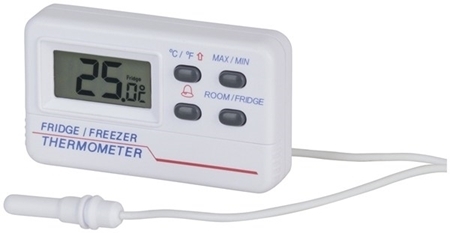 The Fridge Freezer Min/Max Thermometer is a battery powered LCD display which sits on or next to your fridge with a small cable running through the fridge door seal which senses the temperature in the fridge. 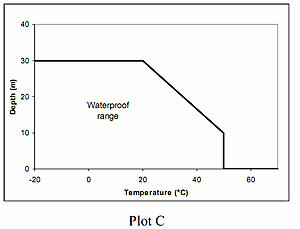 The Min/Max temperature can be recalled and recorded in your log book as per Vaccine Fridge Regulations in Australia. To find out more about the thermometer, click here or check the add on accessory when ordering above. Learn the features of two different HOBO compact data loggers—one, a temperature logger, and the other, a temperature and light logger. Product specs such and these loggers' low cost, waterproof range, and polypropylene housing are discussed. Fresh and salt water applications, battery details, and optical communications for underwater offloading are also covered. Learn how to properly replace a battery in a HOBO Pendant Data Logger. 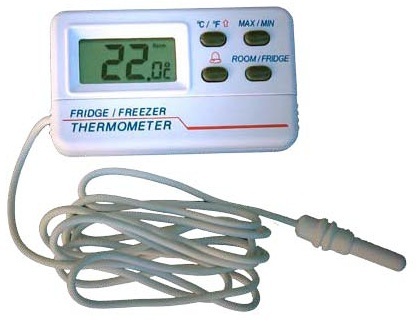 This digital thermometer has an external sensor for your fridge / Freezer and also room temperature. 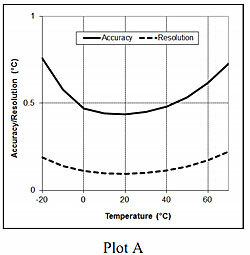 Min/Max Temperatures and alarm for out of specification.